Eric Thompson is a Director, Wealth Advisor at Round Table Wealth Management. He is responsible for developing customized asset allocations, comprehensive financial planning, as well as coordinating day-to-day client needs. 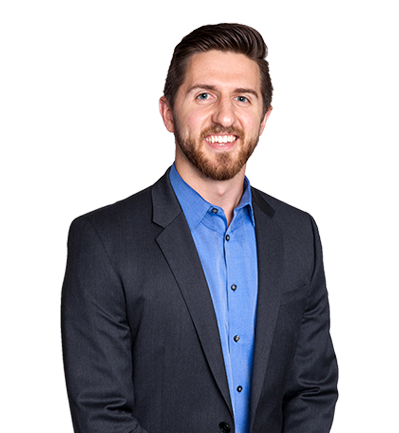 Eric is a graduate of Ramapo College of New Jersey with a Bachelor of Science in Business Administration with a concentration in Finance and is a CERTIFIED FINANCIAL PLANNER™ professional. He is an Alumni Advisor for the Kappa Sigma Fraternity, an avid hiker, and a musician in his free time, playing both the guitar and drums. CERTIFIED FINANCIAL PLANNER™ (CFP®) refers to the certification owned and awarded by the Certified Financial Planner Board of Standards, Inc. A CFP® professional is trained in the area of financial planning, estate planning, taxes, investments, insurance, and retirement planning. The role of a CFP® professional is to integrate all of these disciplines creating a plan that serves the best interests of you and your family.